As a not-for-profit organization the ICD is able to book all sorts of accommodation for your time in Berlin at preferred rates. 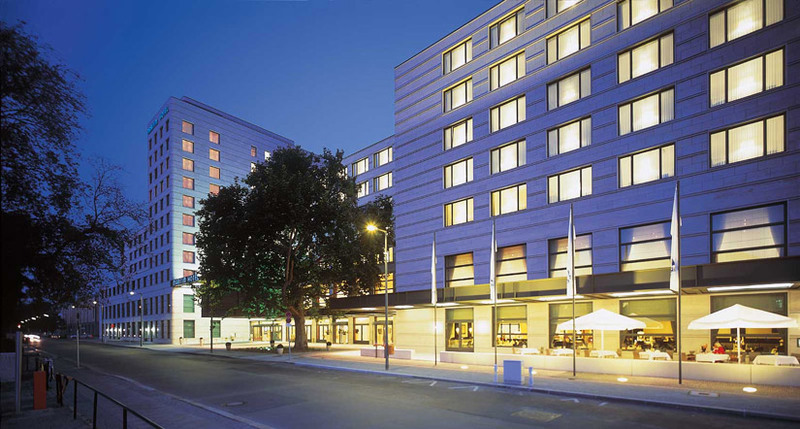 For example, we are able to book accommodation for participants in hotels or in holiday apartments, located at the heart of Berlin City West (within a walking distance from the ICD House). Five Star Hotels (Single Room) – 120 Euro per night including breakfast. Four Star Hotel (Single Room) – 100 Euro per night including breakfast. Single Room: 70 Euro per night, including breakfast. Double Occupancy Room (to be shared with another participant): 40 Euro per night, including breakfast. Holiday Apartments - The apartments/studio Apartments are located in the heart of West Berlin. The apartments are fully furnished with modern furniture and equipped with high speed wireless internet (the apartment comes with towels and sheets). Shared Apartment (to be shared with other participants) - 35 Euros per night.